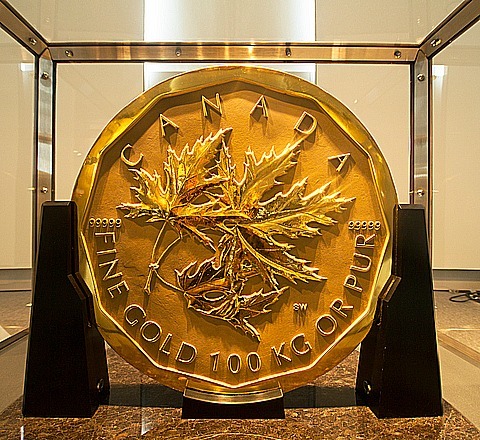 At this location, the Mint produces all precious metals bullion in the form of Canadian bullion coins, numismatic (collector) coins, bars, wafers, grains, medals and medallions. 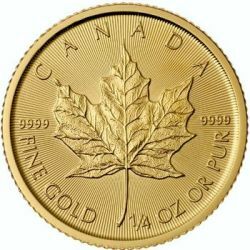 In 1982, the refinery at Ottawa became the world's first to produce .9999 gold bullion coins. 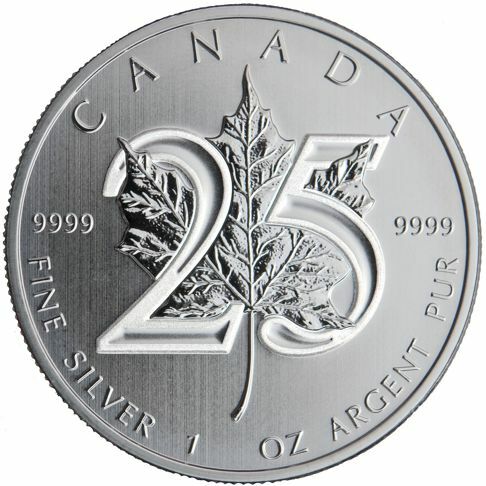 The Ottawa location also designs and tools the dies for striking all of the coins mentioned above and for circulation. 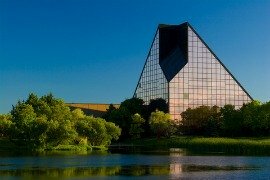 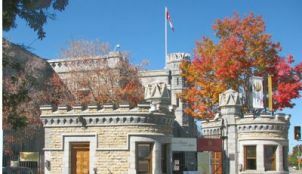 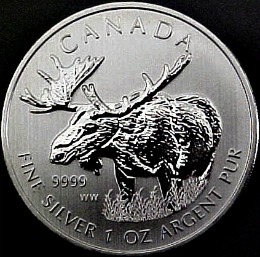 The Royal Canadian Mint opened the Winnipeg Manufacturing plant in 1976, after its main location in Ottawa was manufacturing coins at full capacity. 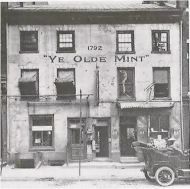 The 59,000 square-foot manufacturing plant instills the Mint's history of expertise, with technological innovation. 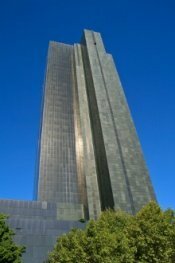 innovation and attention to detail. 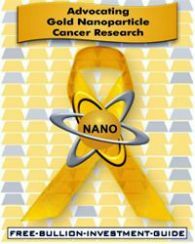 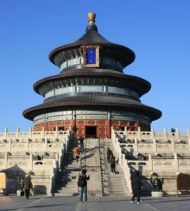 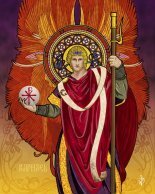 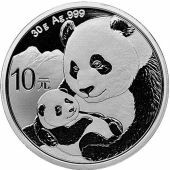 • Patents pending for colored coin technology, hologram technology, and silver and gold refining processes. 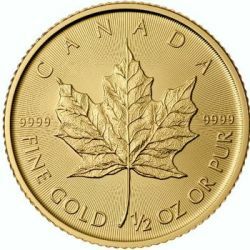 The Mint was also the first to refine a ".9999 Gold Canadian bullion coin, with only 100 parts per million of impurity. 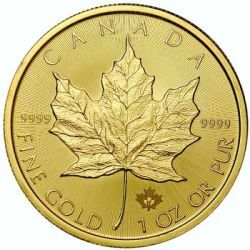 In 1999, the Royal Canadian Mint made refind the .99999 (five 9's) Gold bullion coin, with only 10 parts per million of impurity. 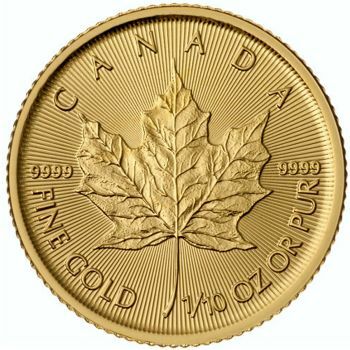 After the Royal Canadian Mint achieved the .99999 gold purity milestone, they announced their accomplishment with a "Million Dollar Coin." 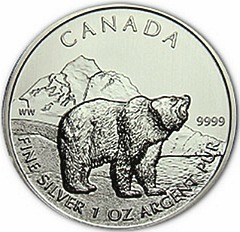 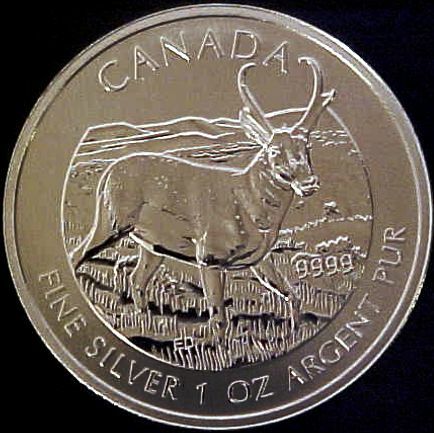 The Canadian bullion coin has a weight of 100kg or 3,215 troy ounces. 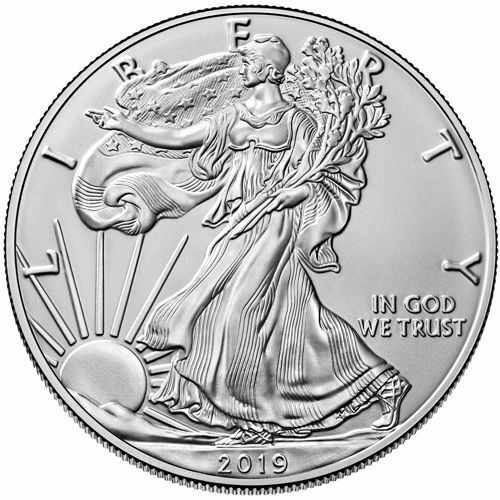 When the coin was created, the Mint originally conceived it to be a "one of a kind" bullion coin, as a unique showpiece. interest in owning one of these "one of a kind," gold bullion coins. 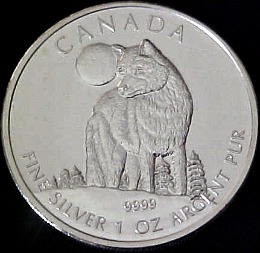 purchased from the RCM (Royal Canadian Mint). 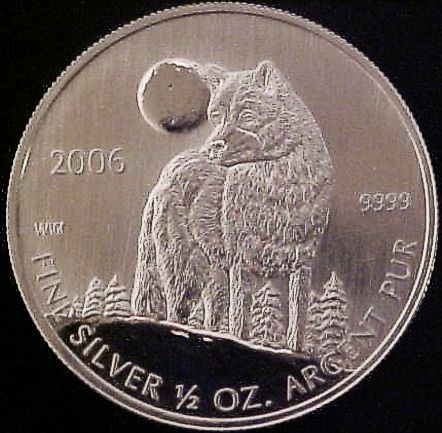 In addition, since 2007 the Mint has produced a one-ounce version of the five 9's coin to commemorate its purity achievement. 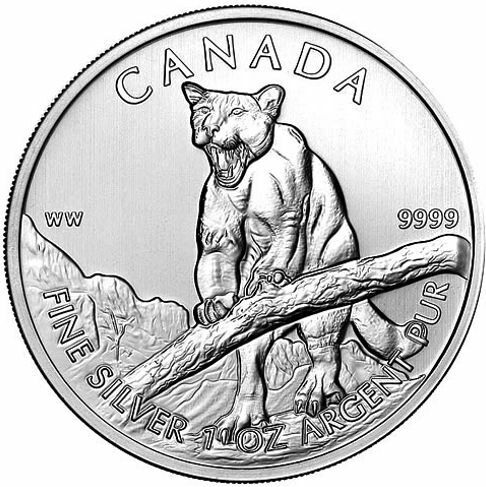 The Royal Canadian Mint (RCM) started minting coins on January 2, 1908. 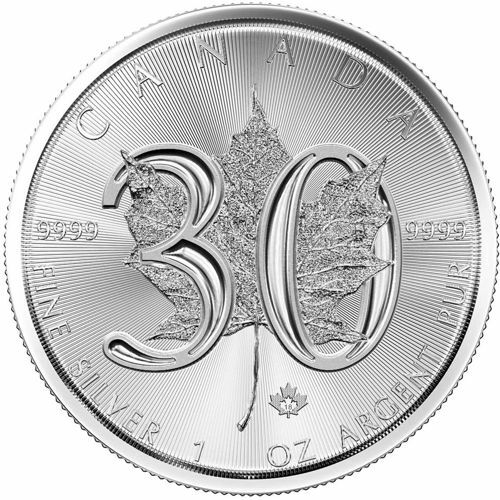 During the opening ceremony for the RCM, the Governor General of Canada, Earl Grey, activated the press and struck Canada's first domestically produced coin, a fifty-cent piece. 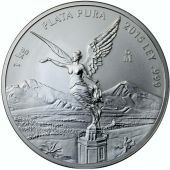 Royal Mint was officially open. 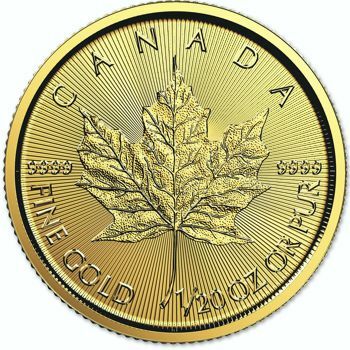 The opening of the Royal Canadian Mint followed the gold rush in British Columbia and the Yukon. 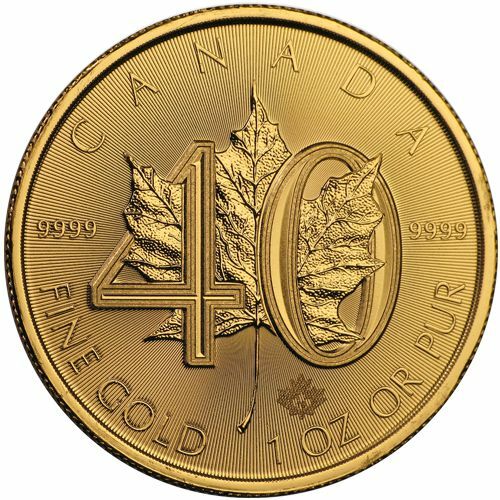 The British government needed a refinery to bring gold ore up to coinage standards. 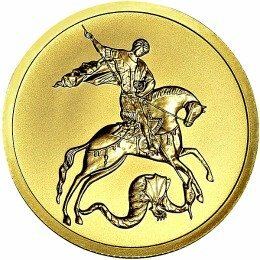 The RCM carried out its services to the British Empire throughout World War I, Britain used the mint to pay its debts, to other countries. 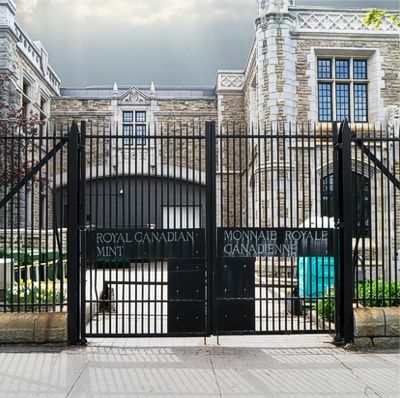 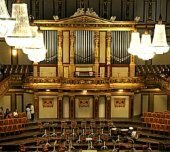 In 1931, the RCM was passed into Canadian hands, making the RCM a wholly owned Canadian institution. 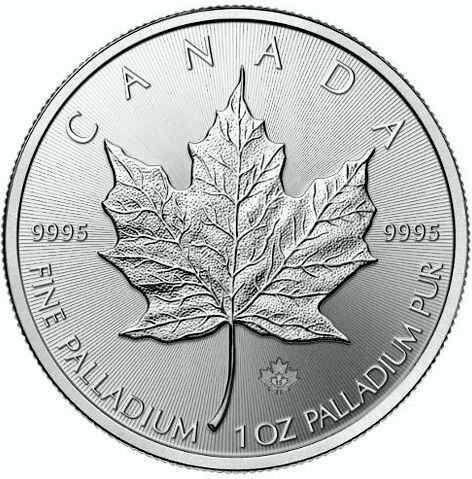 under the Royal Canadian Mint Act, the Crown Corporation is fully owned by the Canadian Government. 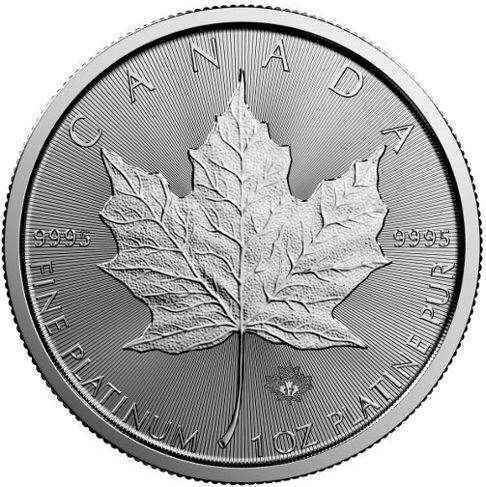 The "Face Value" of a bullion coin, does not represent the "Real Value" of the gold, silver, platinum or palladium Canadian bullion coins. 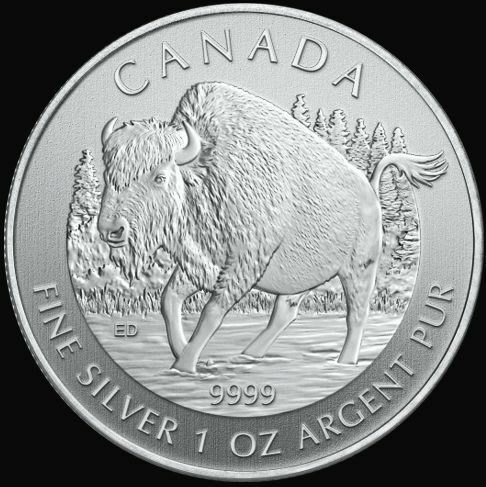 Canadian Bullion Coins are bought and sold based on the current market spot price of gold, silver, platinum or palladium, plus a small premium to cover minting, handling, distribution, and marketing costs. 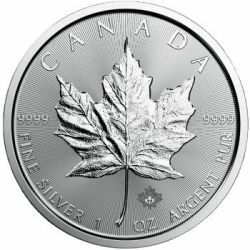 Canadian Mint does not sell bullion directly to the public. 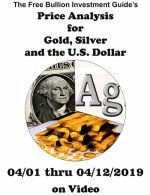 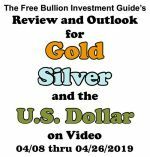 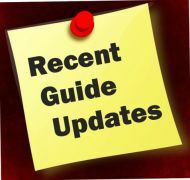 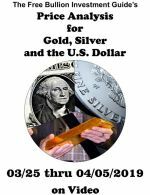 Gold, Silver, Platinum and Palladium Spot Price Charts are located on every one of the bullion coin pages below.